The mini album of the group JBJ95 is now released. JBJ95's second mini album, "AWAKE," is released at 6 p.m. on various music websites on 26. 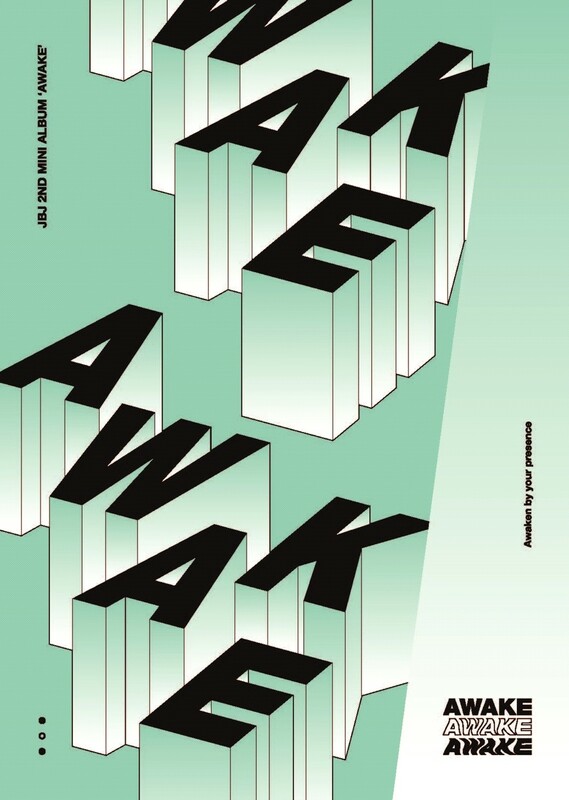 AWAKE is a pop dance track based on Deep House and Tropic House, featuring feelings of starting love in time for the frozen winter season and the coming spring. Also, the sub-title, "Who i am," contains the unique charm of JBJ95, which everyone can like, the title of the song. There is a catchy melody in the cheerful punk pop genre, and the addictive track and lyrics are impressive. including "FRIEND ZONE", "MILKY WAY", "LEAVE IT TO ME", and "LOOKIN’ 4 LOVE” can feel each members unique charms. JBJ95 held a fan showcase at Yes24 Live Hall at 8 p.m. on 26.